AZURE necklace, earrings and ring	The mesmerizing azure blue of these optical faceted genuine quartz gemstones will add a bright pop of color to any outfit! Set in gleaming silver, Azure necklace, earrings and ring are brilliant! Panache and Cool Water ring & bracelet complement. 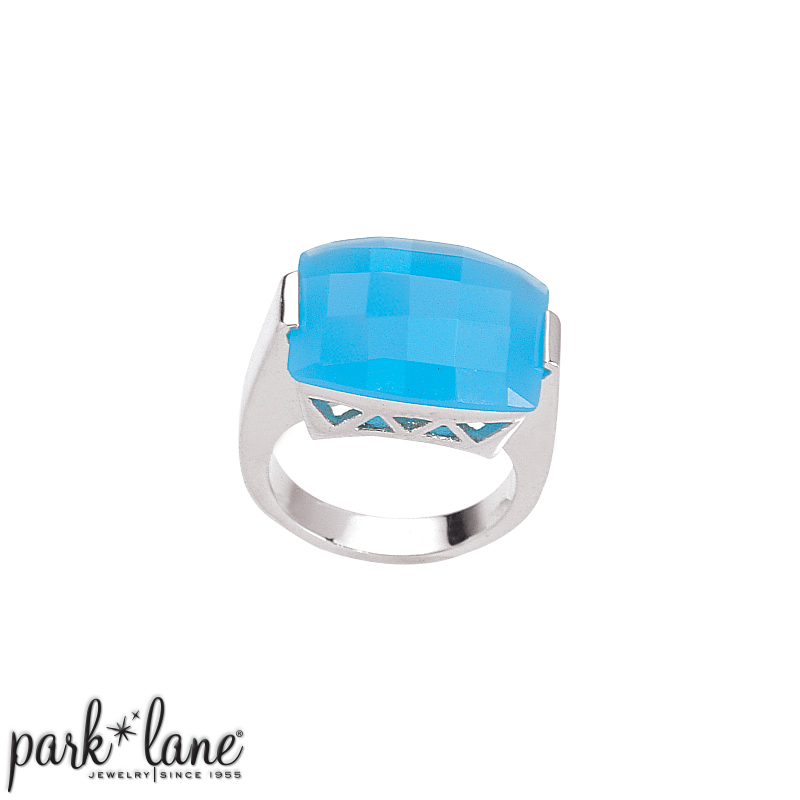 Wear Azure ring with ensembles: Bermuda, Aqua Glow, Shabby Chic, Cool Water, Fleur, Tresor, Déjà Vu, Marina, Laguna, South Beach, Lauren, and Oceanside bracelet. Necklace is 16 inches long plus a 3 inch extension. Earrings are post style Ring is available in sizes 5 to 10.